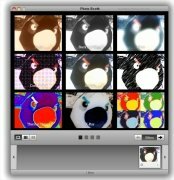 Using a photo booth to take photos can be very funny, because many of these machines allow you to add effects to the image of the people that are in the photo, but it can also be rather expensive. 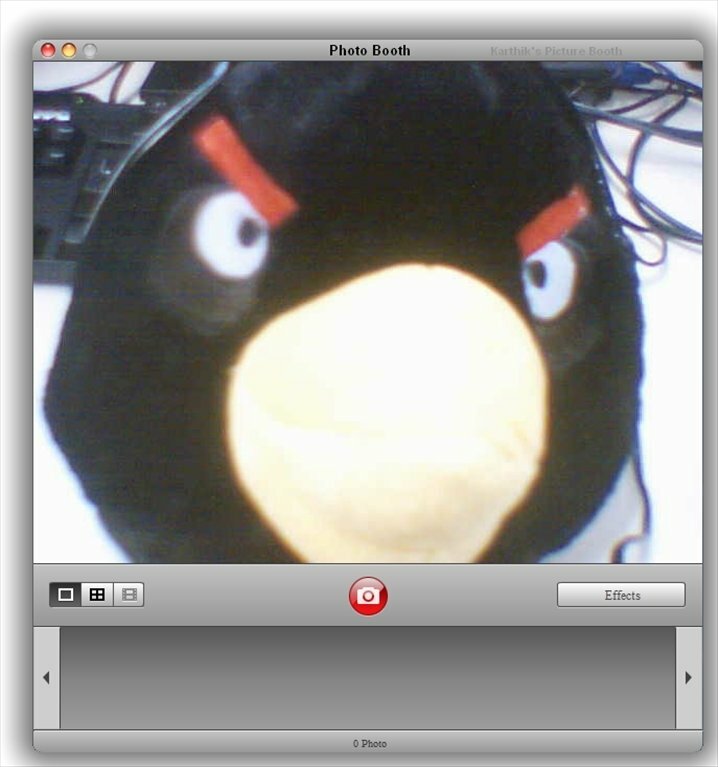 What would you think about doing so, simply using your webcam? That's exactly what Photobooth has to offer. 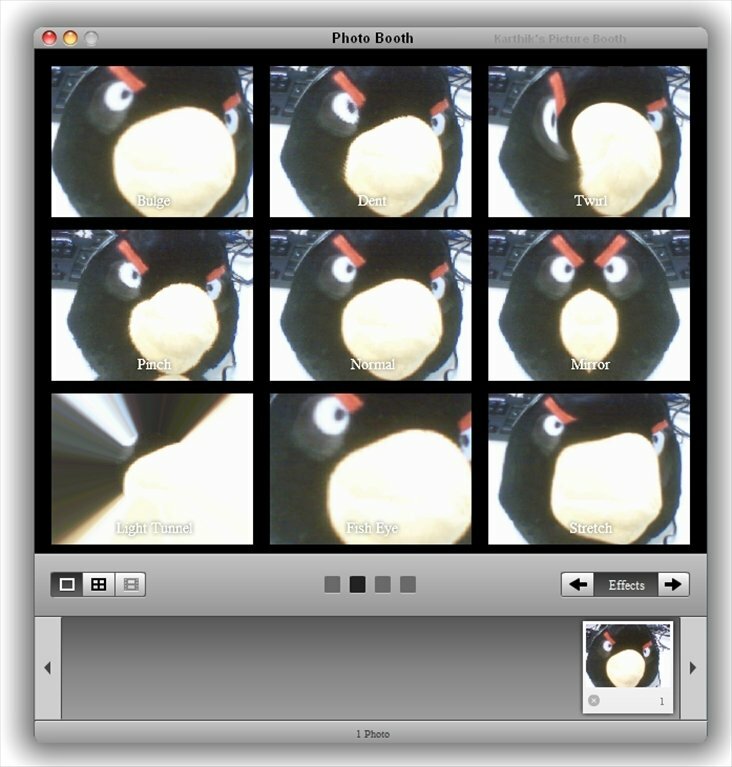 As well as taking the typical ID photos, including the possibility to use a timer, Photobooth also includes a selection of entertaining effects that you'll be able to apply to the images before the photo is taken. 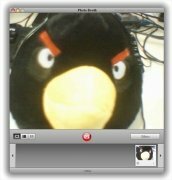 Another of the options available in Photobooth is the possibility to change the background, in such a way that it may look as if you have had your photo taken while visiting the Eiffel Tower or the Big Ben. 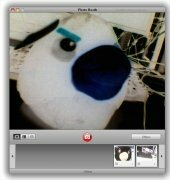 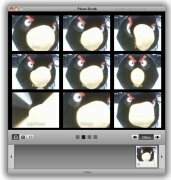 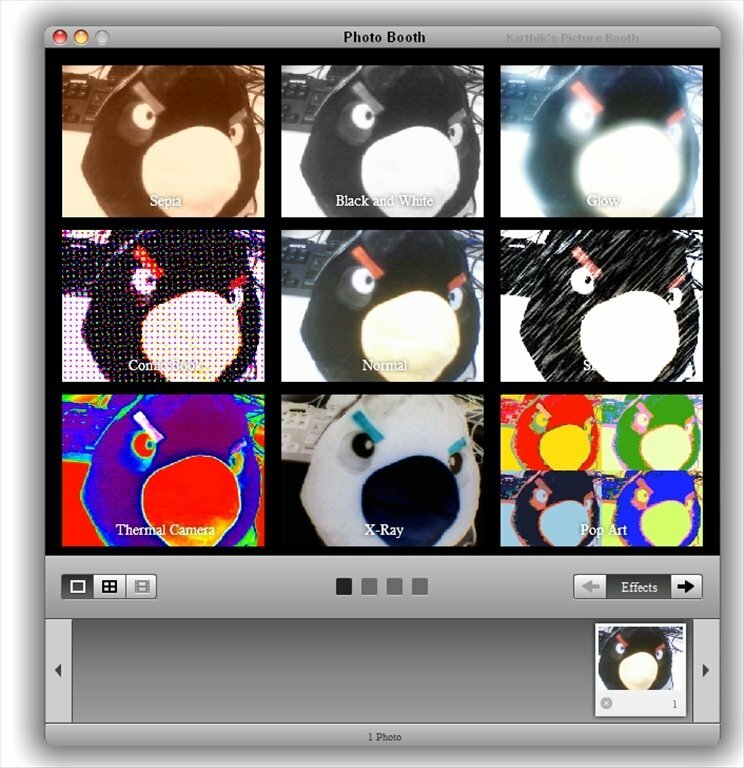 Therefore, if you want to have the possibility to take funny photos on your computer thanks to your webcam, you only have to download Photobooth for free. Requires that Flash Player 10 or above is installed.